On February 28, 2019 SAISD will launch a new digital flyer communication tool called 'Peachjar". With the new system, flyers will be distributed to parents through email and posted on the school websites. Think of Peachjar as an electronic backpack for parents. 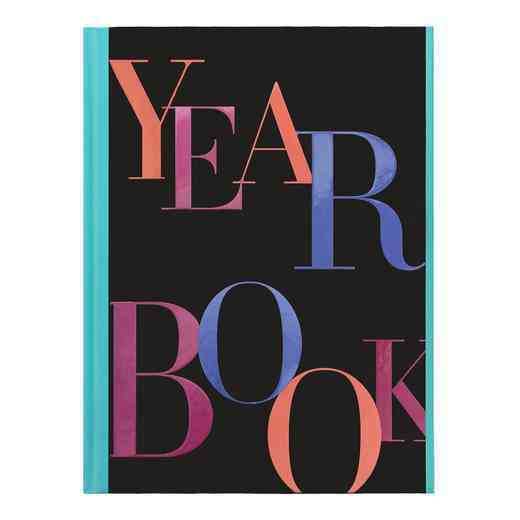 Order your 2018-2019 Yearbook Today!! Parent/Legal Guardian's name must be on information provided for proof of address. You can also visit the Glenn PTA Facebook page for more information and events!! Home Access Center is a web-based tool that gives parents the opportunity for proactive involvement in their child's academic success. Accessible from anywhere through the Internet, Home Access Center allows parents to monitor their child's grades and attendance throughout the school year. Please click on file below for instruction on signing up. VIPS Sign-Up is done on the SAISD Web-Site. For VIPS instructions, please click on the file below. The August/September newsletter, The Parental Involvement CONNECTION, is available in English and Spanish. This edition of the newsletter includes articles about back-to-school readiness, TexQuest Online Resources, the ABC's of student success, and a healthy lunch box. MySchoolBucks will be replacing online services for managing cafeteria accounts that are currently provided by MyPaymentsPlus . The last day of online services through MyPaymentsPlus will be on March 31, 2015. SAISD new provider, MySchoolBucks, will offer the same type online services that allow you to securely pay for you student's meals online using your credit/debit card and the ability to manage your student's cafeteria purchases. Registering for you FREE account with MySchoolBucks is easy, go to www.MySchoolBucks.com to sign up. Registration can begin on April 8, 2015. For more detailed information about upcoming changes to student cafeteria accounts and prepayment options visit the SAISD Food Services website at www.saisdschoolnutrition.com and click on the "Prepayment Option" tab. The mission of Glenn Middle School is to empower all students to become respectful, responsible and productive citizens and to attain academic excellence as determined by state and national standards. This will be evident through attitude, manners, grades, and standardized test scores. We commit to creating a comprehensive system of support for all learners to assure individual success.